ArtStarts has been involved in so many amazing arts and education projects over the years. Many of them began with an Artists in the Classroom grant. There are a few ways that you can dip your toes into the archives and see what others have done. Have a look around and get inspired to develop a project idea of your own! 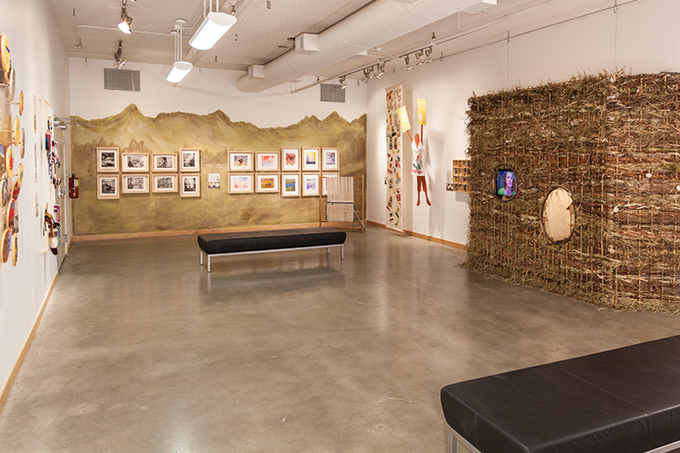 Explore current and past exhibitions at the ArtStarts Gallery, the first in Canada devoted to young people's art. You can navigate through a timeline, by exhibition or discover projects by theme. You can even explore by theme to search the projects' curricular and community connections. 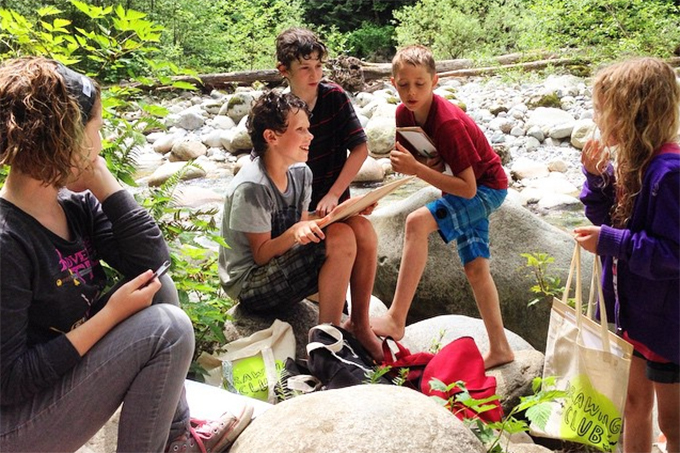 Be inspired by stories from artists and educators that highlight the many ways that the arts can bring learning alive for young people in classrooms and communities across BC. AIC grant recipients, especially large scale projects, are invited to share their project, process and reflections. We publish lists of all the projects funded by Artists in the Classroom grants. We have an interactive listing on our website that allows you to browse projects funded in the 2014-15 school year onward. You can search for projects by artistic discipline, curriculum, region of BC, school name or school year. Read more about each project and see photos submitted by schools. (You can also download a PDF listing of projects from 2009-14.) 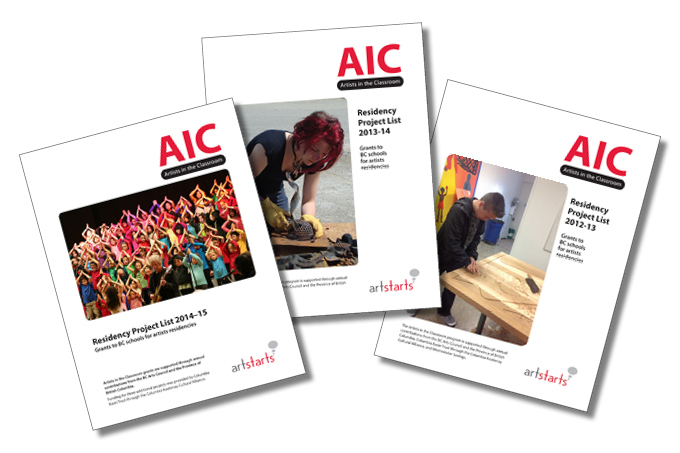 There is no better way to get a taste of the kinds of projects AIC grants support. Feeling inspired to bring an artist into your classroom? Start by taking the AIC Eligibility Quiz to find out if you're a good candidate for an Artists in the Classroom grant. Then read the full grant guidelines and familiarize yourself with the application form found here.